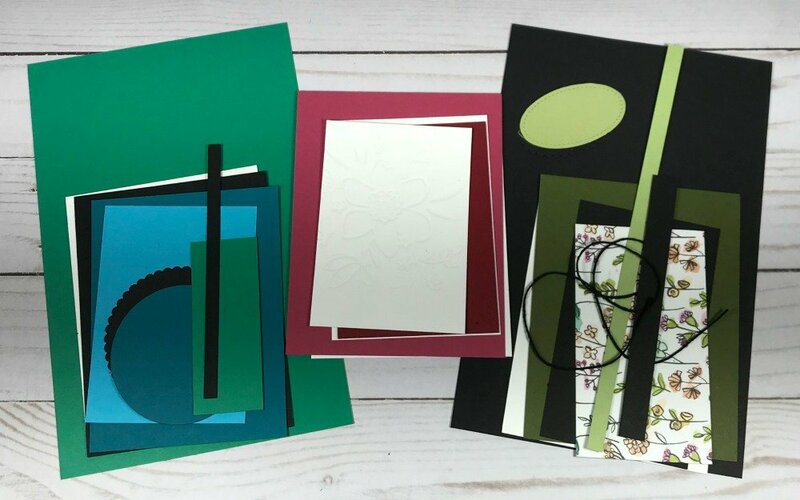 Free Card Kits Program Details & Benefits - A fun way to learn and create online! Do you enjoy the projects you see on my blog and wish you could make some of them? Would you like to come to classes but don't live nearby? 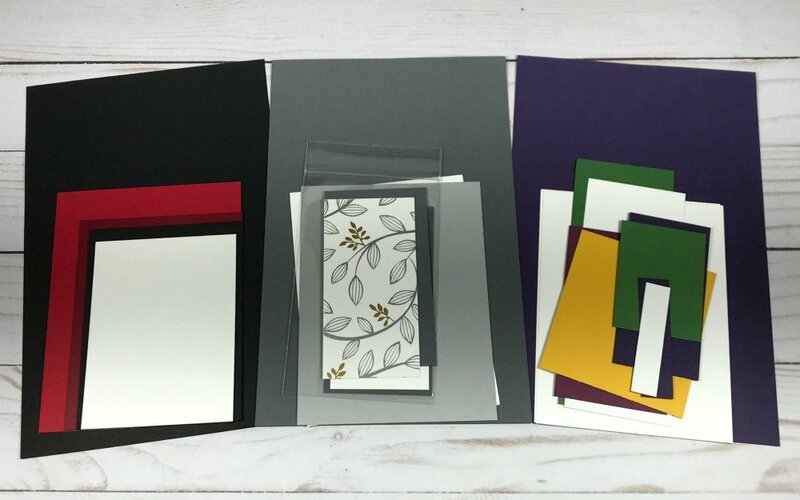 Do you love having everything prepared for you (cardstock cut, die cutting done etc)? Would you like maximum flexibility or just don’t want to make a commitment to a club yet? If you answered, "yes" to any of these questions then this program could be perfect for you! The more you purchase, the more kits you earn! $20 in merchandise, from my Online Store, and get ONE FREE kit. $35 in merchandise, from my Online Store, and get TWO FREE kits. $50 in merchandise, from my Online Store, and get THREE FREE kits. Get SIX FREE kits plus hostess rewards! You must use the current Hostess Code for orders less than $150. Do NOT use the Hostess Code for orders of $150 or more! When you order at this level, you are eligible to receive hostess rewards! Plus you'll recieve free kits too! Find the Hostess Code for the current month on my blog page. Click HERE to learn where to insert the Hostess Code when ordering. When you create your Online Account, make sure to check the box that allows me to contact you! I must be able to contact you so that I can send the kit(s) to you. Merchandise totals, do not include tax and shipping charges. Three unique kits will be available for a period of two months. 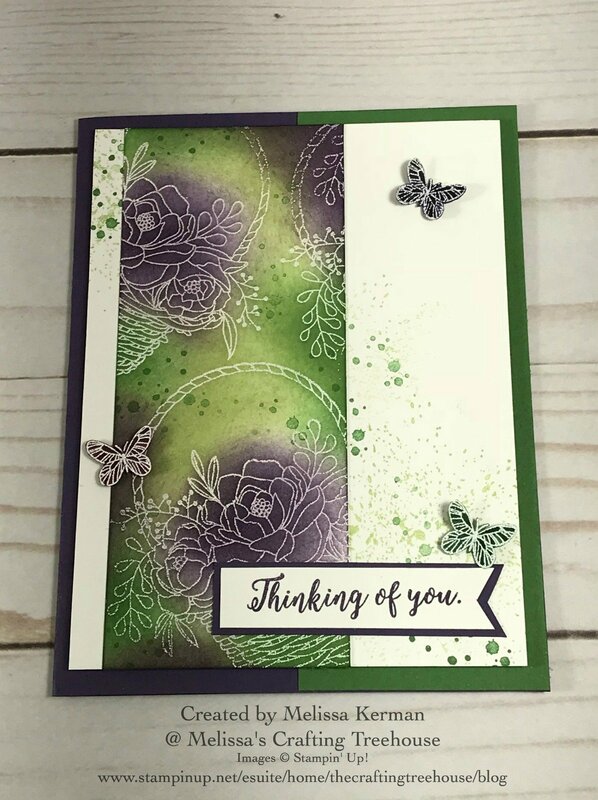 Each kit will include the precut pieces to make one card. A video tutorial, complete supply list, and project dimensions, will be provided. 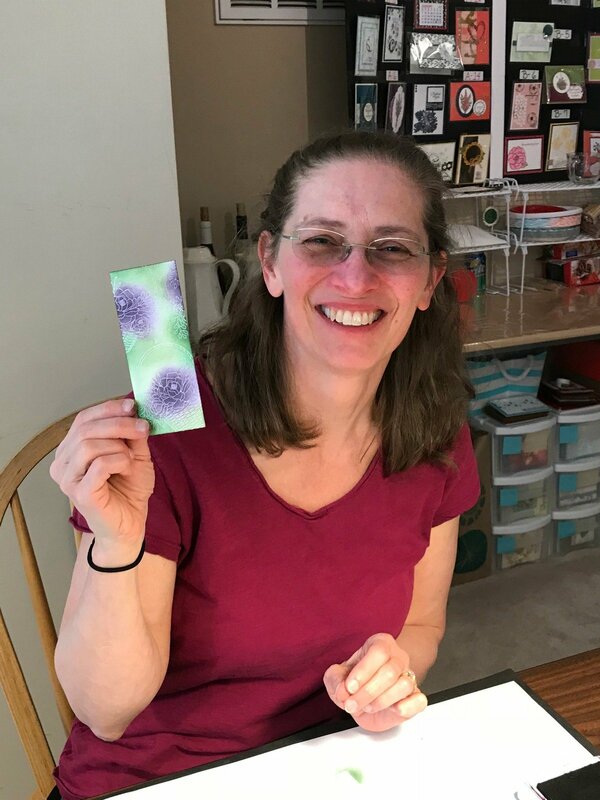 None of the pieces will be stamped, as this is against Stampin' Up! policy. 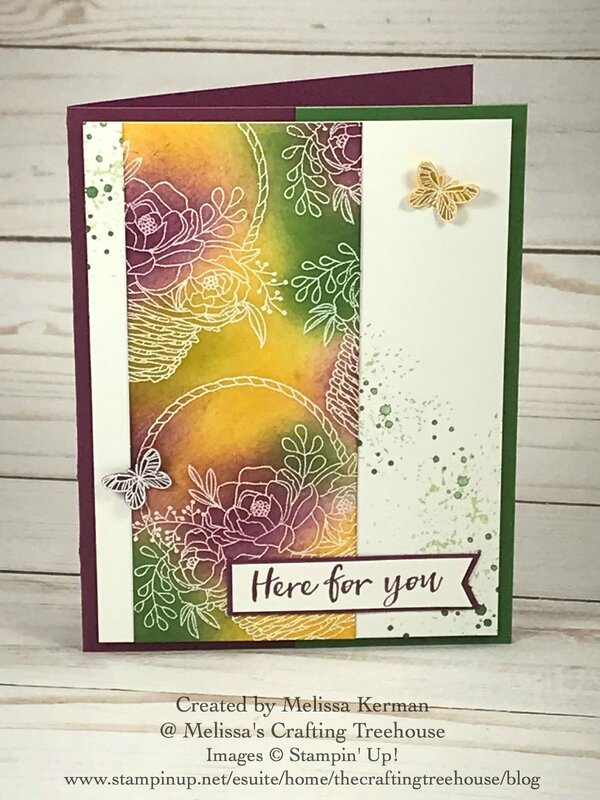 Purchase the stamps and inks I've used to recreate the projects exactly OR use the stamps and inks you have on hand, to make the card(s) as desired. Kits will be mailed, at no cost to you, by the 2nd week of the month, following the month you ordered. Kits for a given 2 month period will be offered while supplies last. Kits are offered as a gift, to thank you for your order. This offer may not be combined with other offers, unless specified by me, for a given promotion.